Steve’s breakdown: 8×8 just brought on 3 marketing execs from HP, IBM and OneOnline and with a $4 million budget we expect them to hit the ground running. Their number is 408-727-1885. 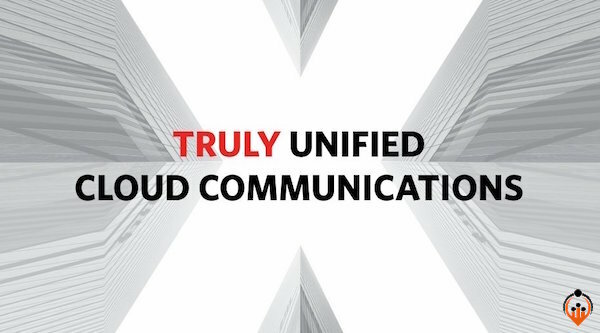 SAN JOSE, CA: Unified Communications-as-a-Service (UCaaS) specialist 8×8 has hired three new marketing executives who have experience with the likes of Hewlett Packard Enterprise, OneLogin and IBM. SAN JOSE, Calif.-based 8×8, named a leader in Gartner’s 2017 Magic Quadrant for UCaaS, said the three new senior executives would strengthen its global brand awareness, accelerate go-to-market efforts, increase product demand and speed time to revenue. Lynn Porterfield is 8×8’s new vice president of U.S. midmarket demand generation. She will be responsible for working with sales leadership to increase the pipeline in the midmarket. Porterfield previously served as HPE’s worldwide digital marketing leader and has more than 20 years of experience leading marketing teams at companies such as IBM and Citigroup. 8×8 hired Milan Martin as its new vice president of Global Brand and Marketing Communications. He will lead teams across advertising, marketing communications, customer advocacy, and public and analyst relations. Martin has decades of marketing and advertising experience, most recently as President of the marketing agency Grey Global Group. Also joining 8×8 is Anders Unosson, who was previously senior director of strategic marketing and revenue optimization for OneLogin. Unosson will be responsible for 8×8’s marketing operations – including data, analytics and digital efforts – as vice president of marketing optimization for the UCaaS vendor. Research firm Gartner estimates that 8×8 is one of the largest UCaaS providers supporting more than 1 million users. The vendor has expanded significantly in the European market after two acquisitions of UK-headquartered companies. “It is an exciting time to be working alongside some of the best and brightest marketing individuals in the industry,” said Rani Hublou, 8×8’s chief marketing officer, in a statement.